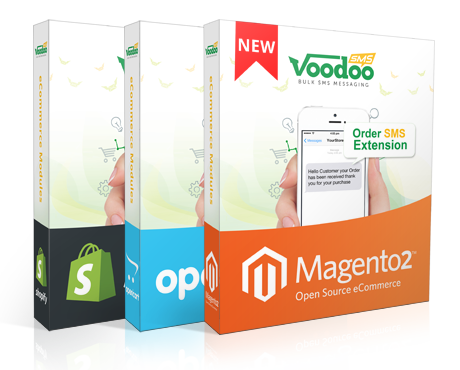 Voodoo SMS have many integrations with shopping carts and CRMs but it's a time consuming task to integrate each and every one. 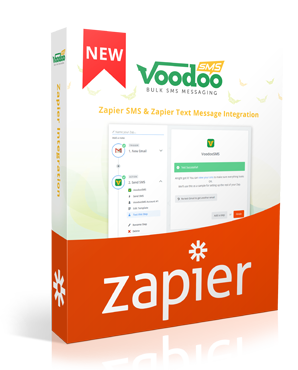 The Voodoo SMS Zapier integration connects 700+ apps to your Voodoo SMS account. 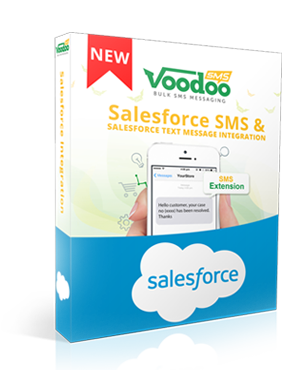 The Voodoo SMS Extension for SalesForce will be an invaluable integration for customer and client management. Our developers have built a SalesForce integration for users to be able to easily manage communications, ultimately resulting in customer satisfaction and producing a high ROI. Speak to our team to develop a module for your platform! 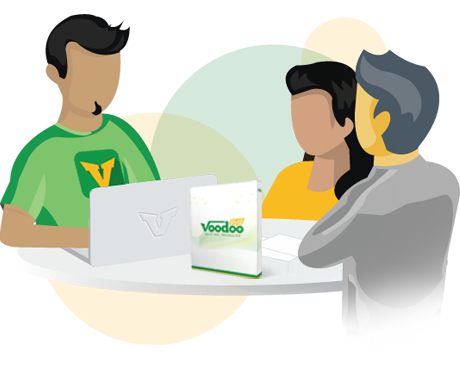 To use these extensions, you must have a VoodooSMS account.